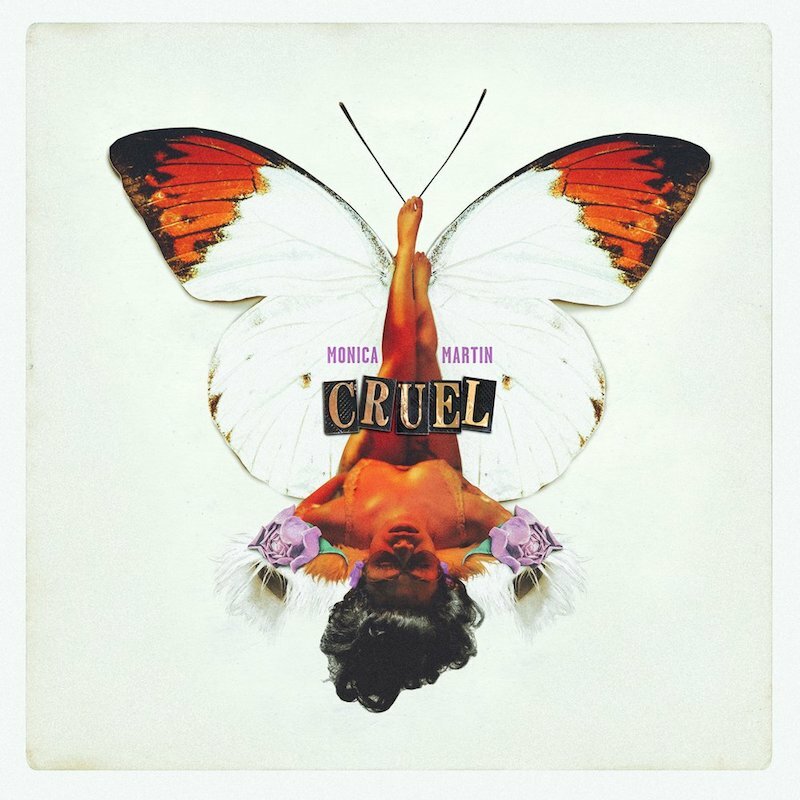 CLOVES is an alternative singer-songwriter out of Melbourne, Australia. Not too long ago, she performed her “Hit Me Hard” single live at Vevo DSCVR, a platform that highlights emerging artists. 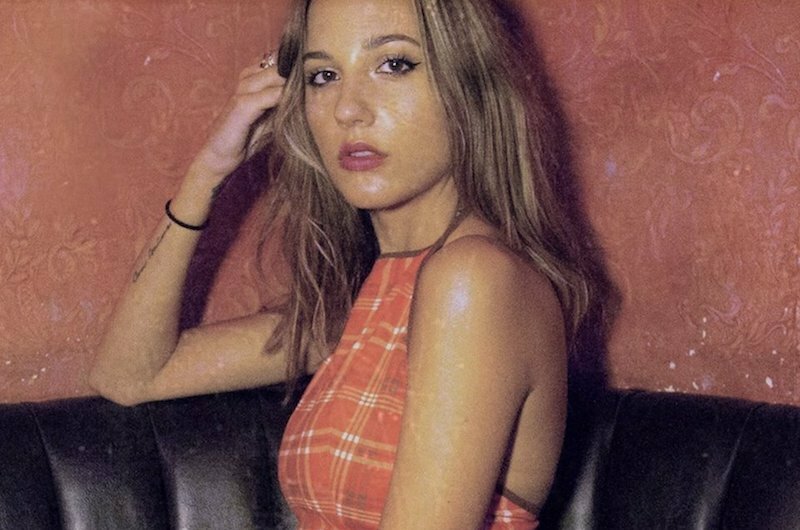 The groovy single is from CLOVES’ debut album, entitled, “One Big Nothing’. 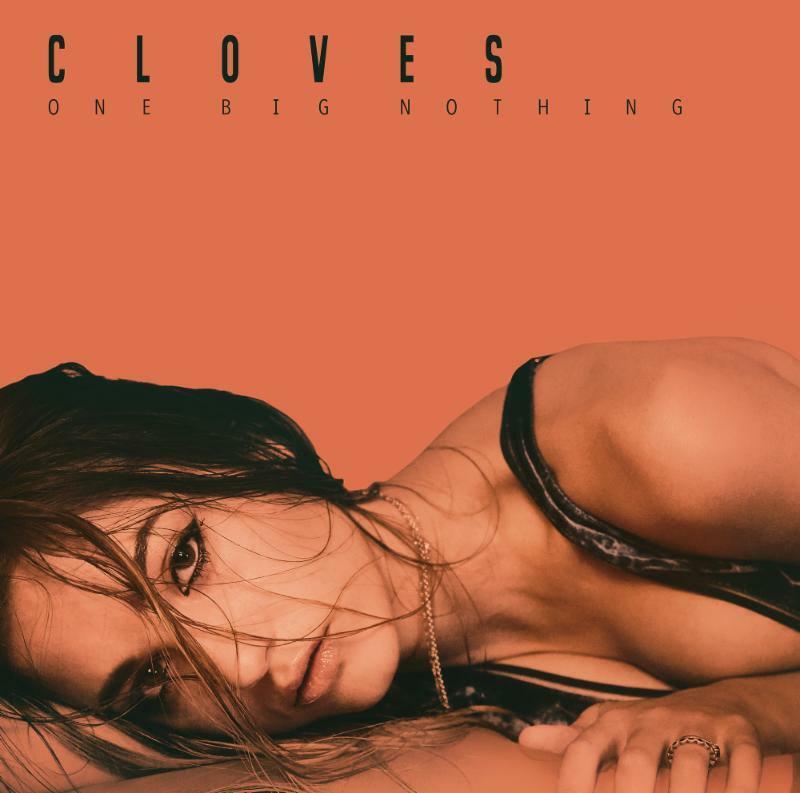 Check out CLOVES’ “One Big Nothing” album via Spotify and let us know what you think. 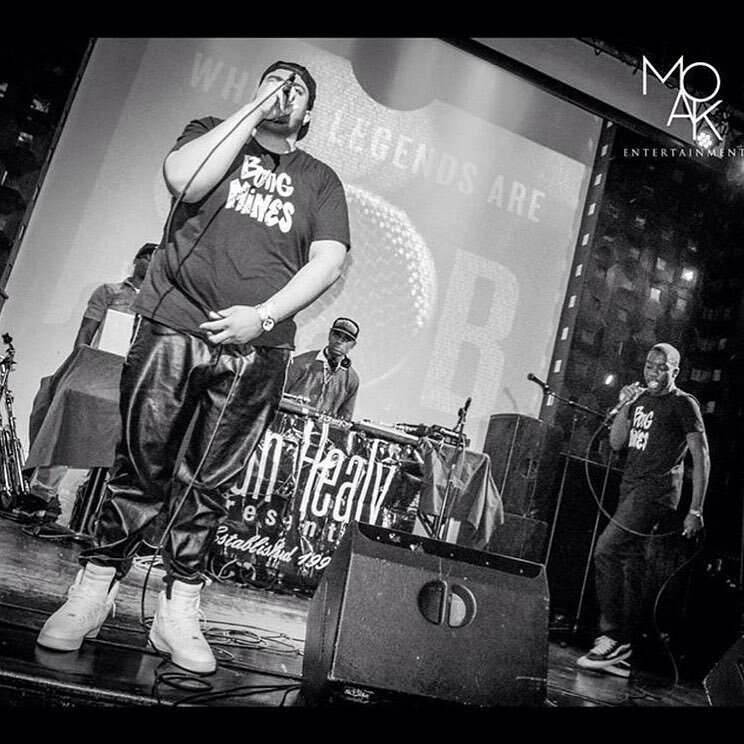 We recommend adding CLOVES’ “Hit Me Hard” single to your personal playlist.